Saturday Open House in this Gorgeous Home! 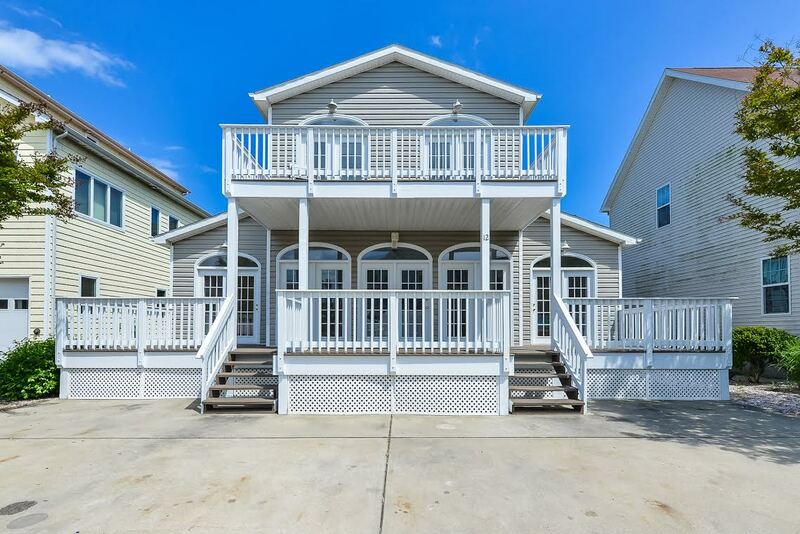 Gorgeous, newly renovated home in very desirable Ocean City neighborhood. Home boasts 4 bedrooms with 4 full ensuite baths. Brand new kitchen with level 5 granite, soft close cabinets, and new stainless steel appliances. Beautiful, new hardwood floors on the first floor, and upgraded carpet and padding in bedrooms and stairs. 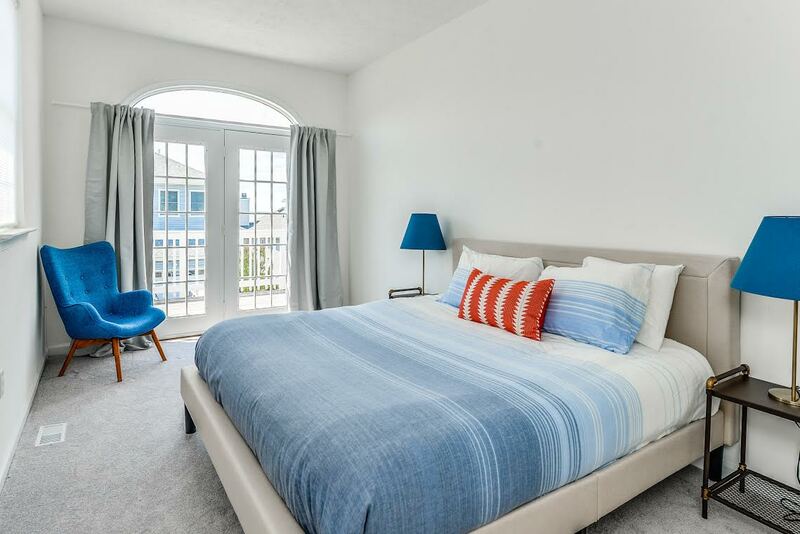 Fully furnished with modern styling – this home is move-in ready. 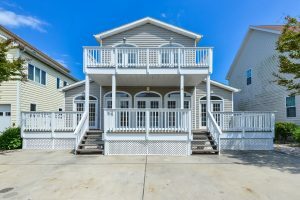 Newly painted deck with Bay views and a backyard ready for entertaining. 4 parking spaces. Quiet neighborhood without renters. This home is a gem for those looking for a little slice of paradise.